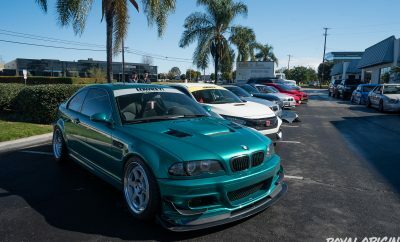 The gang is headed to the Aloha State and we would love to see your ride! 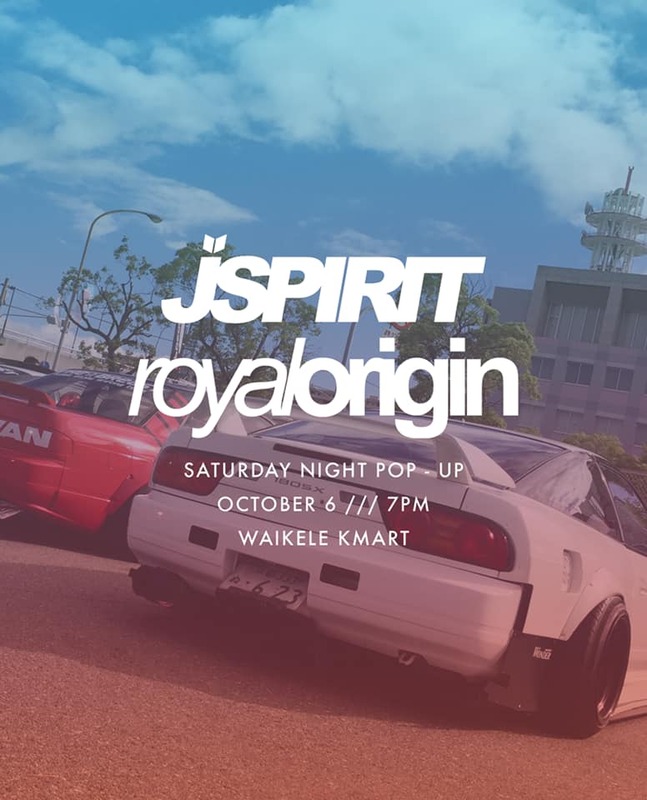 We’ll be giving away some exclusive JSPIRIT x Royal Origin stickers at the meet! Just find one of the JSpirit guys or Royal Origin guys for a sticker! 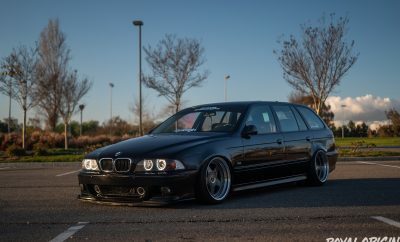 Limited supply available!